Hi friends! If you're keeping up with my house construction posts, you may have noticed that I skipped last week's update-week 23. That's because there wasn't one thing to post. Nothing happened that week. *sigh* We are so incredibly close right now and it's become the slowest part of the entire process. We had a lot of progress this week compared to the previous week and if the countertops go in on Tuesday like the granite guy assures me they will, then hopefully this time next week I will be moving in. Hopefully! The plumbing and electrical won't be finished until the countertops are in, but my contractor says everything should be finished up next week. Y'all don't know how much I hope that's true. I am so tired of all my stuff packed up and store away. I can't find anything I need! I'm ready to have everything in its place and be settled! I purchased my appliances back during the Black Friday sales and Lowes held them for me until they were ready to be installed. They were delivered yesterday, which was so exciting! You can read all about which appliances I chose here. The glass doors are in the wrong place and have to be moved. They should be on the far right. I just love the refrigerator! I had a side by side in my first house and my mom has a side by side right now, and I quickly learned that I was not a fan of that style! I much prefer the freezer on the bottom. The washer and dryer! I have a cabinet guy coming by next week to look at this room and see about cabinets. I want a built in around the washer and dryer to hide the back because it's very visible with the door being right beside it. I also want cabinets put in above it. Okay, I'm hoping for one more week of house construction posts, y'all! One more week! Everything is coming together and aside from cabinets, everything that still needs to be done is minor. In my eyes anyways LOL Cabinets were suppose to go in on Friday, but they backed it up to Monday, so fingers crossed that it happens early next week. They got the stairs done, water connected to the house, the garage door installed, breakfast nook bench seating done, and the carpet put in in the upstairs bedrooms. The walkway would be poured the next day, so I had to mark off where I wanted it. The hot water heater was delivered. They started staining the pieces for the stairs. They got the transom in. Isn't it so pretty? I just love it! They installed this vanity for the half bath and got the water connected! For the master bath and upstairs bath, the cabinet guy is making the vanity, but for this little half bath I just bought one at Lowes. Faucets are in, but not working yet. The plumber will connect everything when the cabinets are installed. Hot water heater is installed. They added a bench seat for my breakfast nook and I just LOVE it! The garage door is installed! Friends, I have such exciting news today! 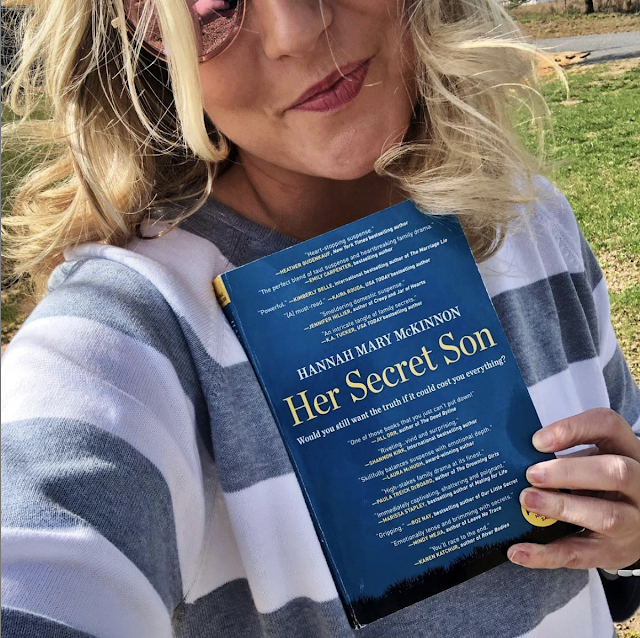 If you follow my reading adventures, you'll know my favorite book of 2018 was Hannah Mary McKinnon's book, The Neighbors. Out of almost 100 books that I read in 2018, this one takes the cake! You can read about my favorite books from last year here. 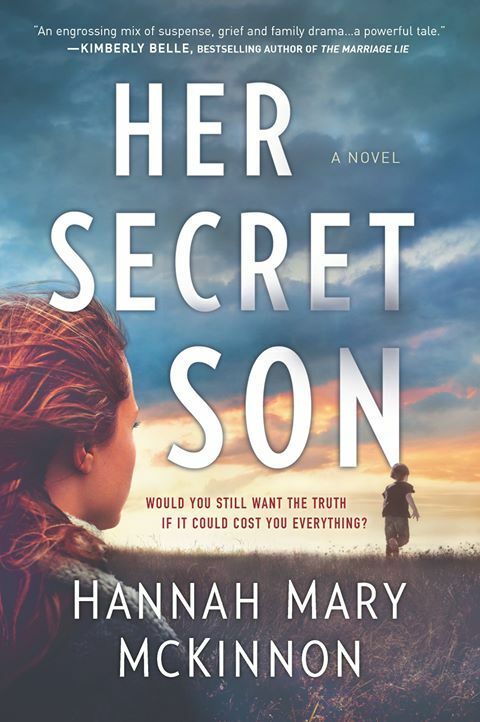 I am so excited about Hannah's upcoming book, Her Secret Son. 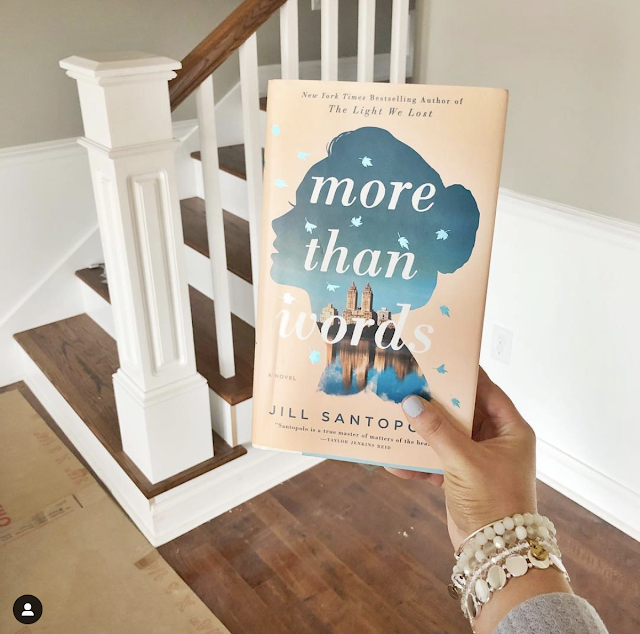 You can add it to your Goodreads TBR here. And while you're there, add me as a friend! There's even a book trailer that is soooo good! I cannot wait for May 28th! Be sure and check out (and read!) 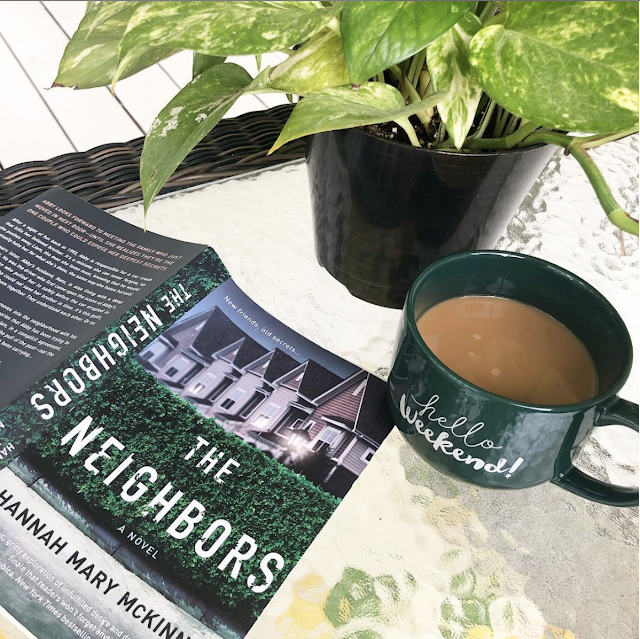 Hannah Mary McKinnon's other book The Neighbors and then come chat with me about that explosive ending. I promise you-you have never read an ending like this one! 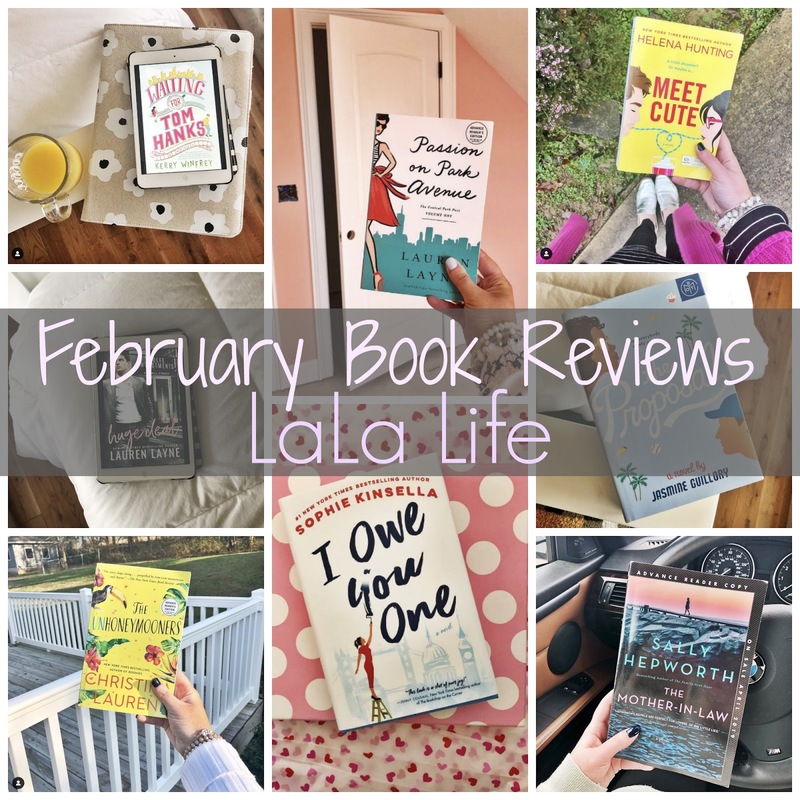 Y'all, February was a fabulous reading month for me. I read so many wonderful stories during the second month of 2019-especially romances. 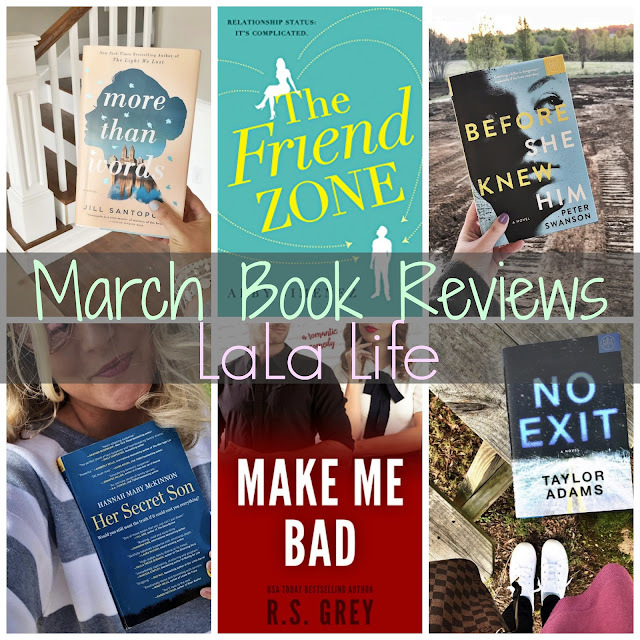 Romance is my favorite genre, but last year definitely wasn't big on romance stories for me. 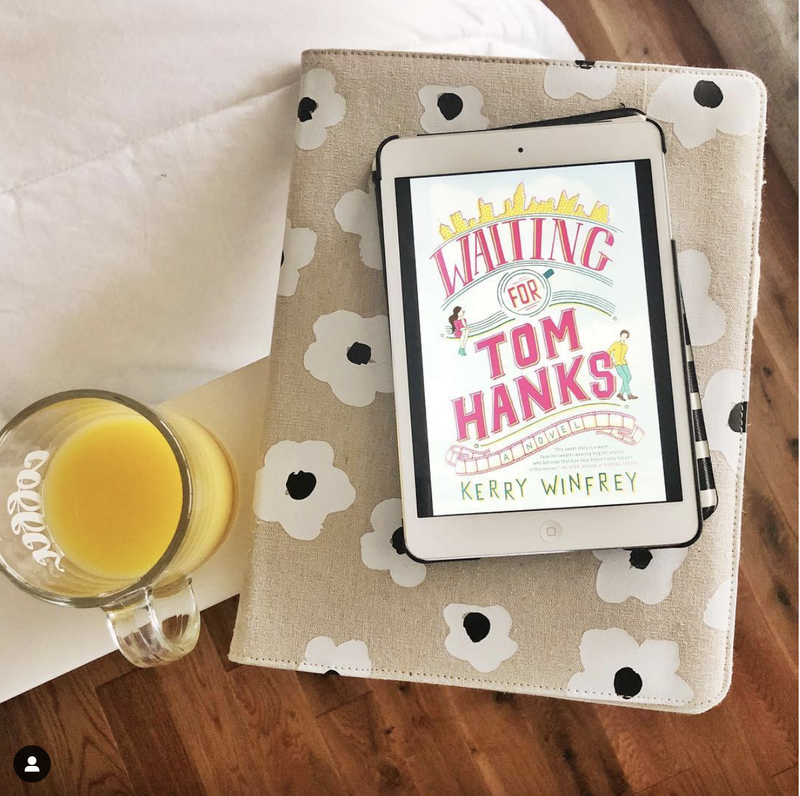 I'm hoping this year continues like it did this month because I read some swoon worthy stories that I can't wait to share with y'all! I started off the month with an ARC of the first book in Lauren Layne's upcoming series, The Central Park Pact. 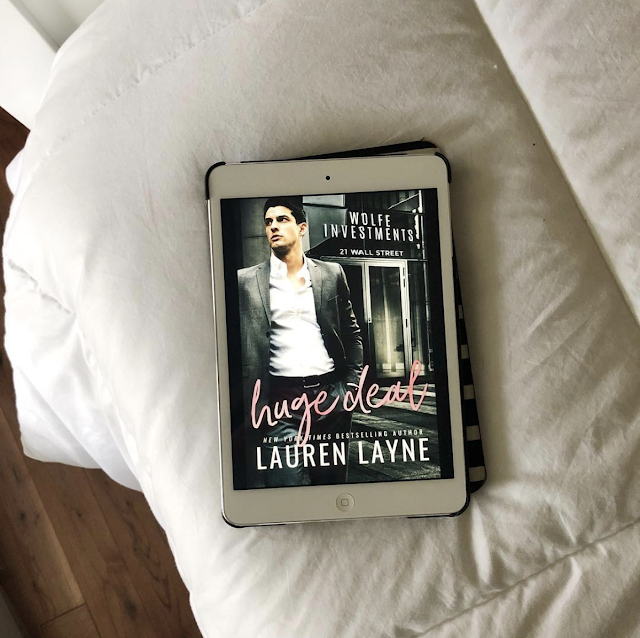 Lauren reached out on Instagram and told me she was sending a copy my way and I almost died, y'all! LL is my favorite romance author, and I am so honored that she sent me a copy of this book. I LOVED it so much. It was such a sweet story about a girl who moves into an apartment on Park Avenue and her next door neighbor turns out to be a boy she knew when she was little. The Anne of Green Gables and Gilbert references are perfection. Don't you just love that storyline? 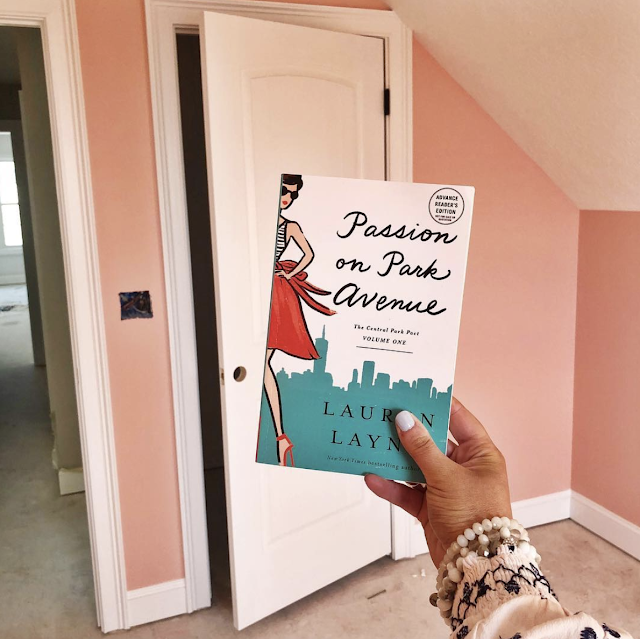 Passion on Park Avenue comes out in May. They just released the cover for the second book, Love on Lexington Lane, and it is gorgeous! I read The Wedding Date by Jasmine Guillory last year and was less than impressed with it. The Prospal wasn't on my radar, but when I saw it was available on Book of the Month, I decided to get it because I had a few extra credits, and I thought maybe it would be better than the first one. 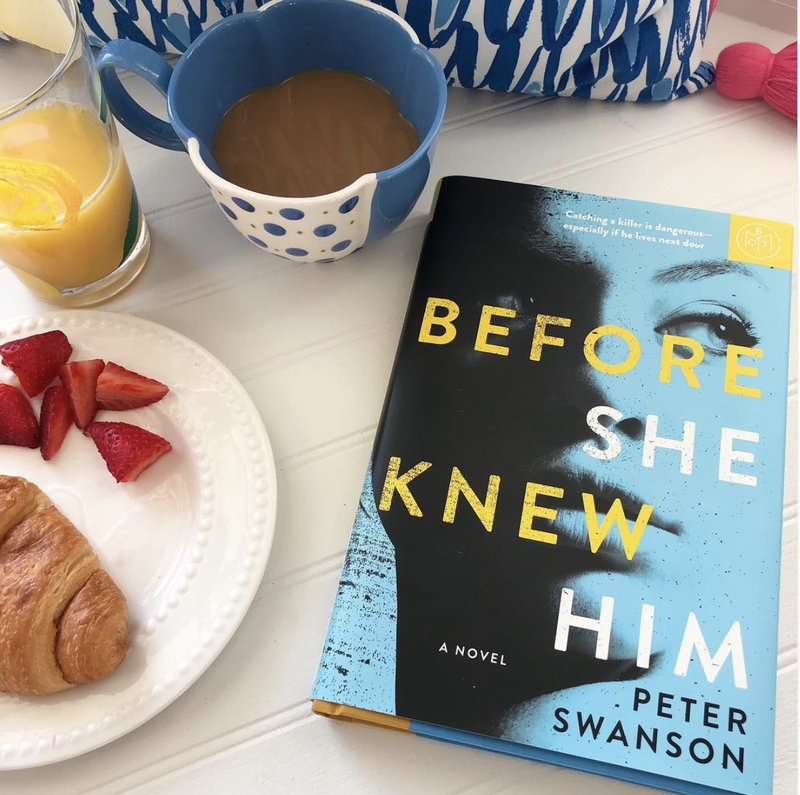 It sat on my shelf until Reese Witherspoon announced it as her book club pick, which was enough to make me move it to the front of the TBR pile! I sadly felt the same way about this one as I did with The Wedding Date. I just don't understand the hype with this book. I didn't connect with the characters and never became invested with the romance. This was not a favorite of the month for me. Gallery books sent me a copy of Christina Lauren's upcoming book, The Unhoneymooners, which comes out in May. Y'all this story was SO swoon worthy. 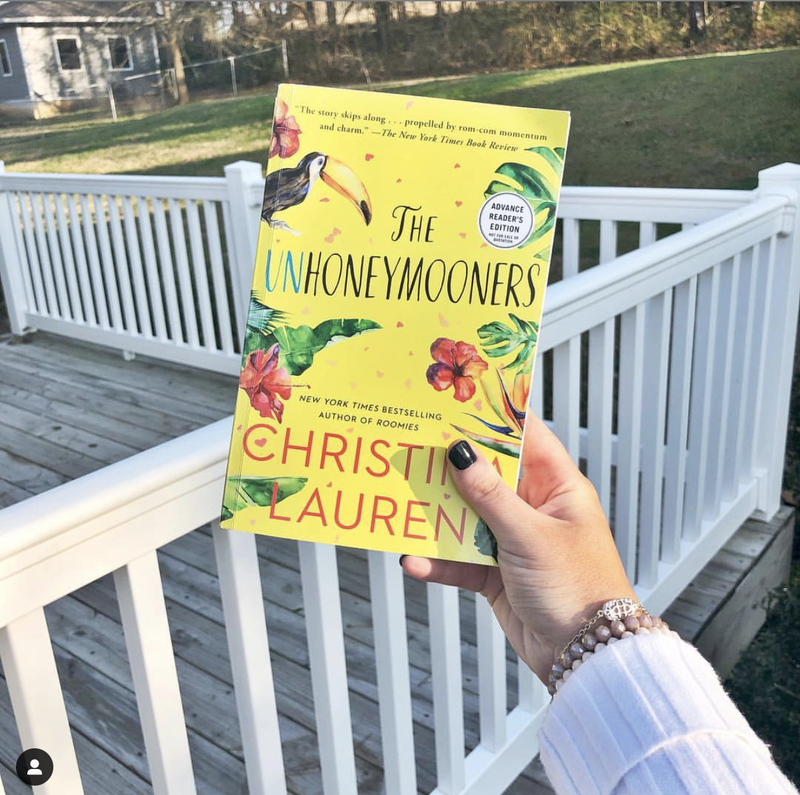 It's officially my second favorite Christina Lauren book-Love and Other Words is my absolute favorite. 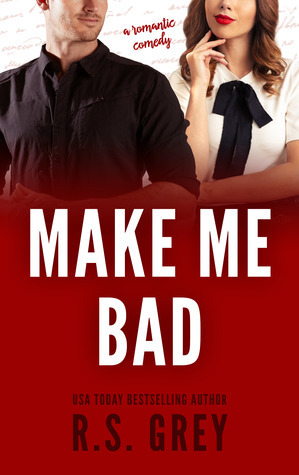 This one is about a maid of honor and best man who go on the bride and groom's honeymoon because the rest of the wedding party-including the bride and groom-get sick with food poisoning. Meet Cute has been on my TBR since I first discovered it. 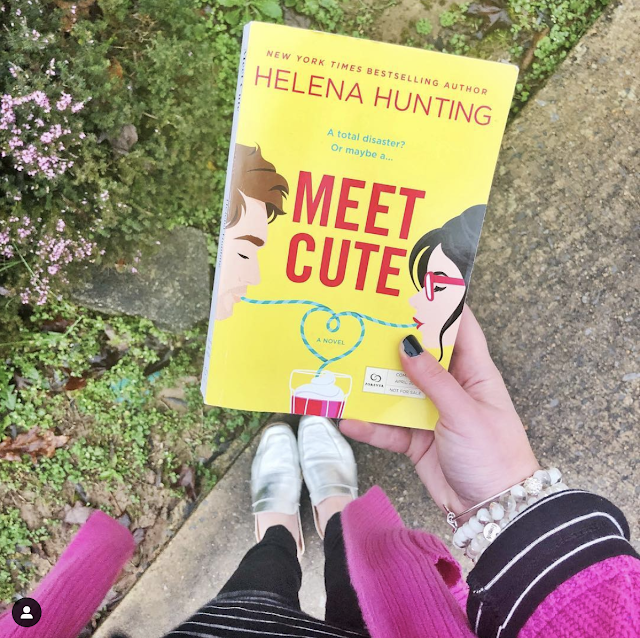 Helena Hunting has written a lot of other books, but the only one I've read is Good Luck Charm. It was okay, but I didn't love it. I wanted to read this one because of the synopsis AND the cover. I mean, how cute is that cover? Y'all, this book is the closest thing I've read to The Hating Game (one of my all time favorites). 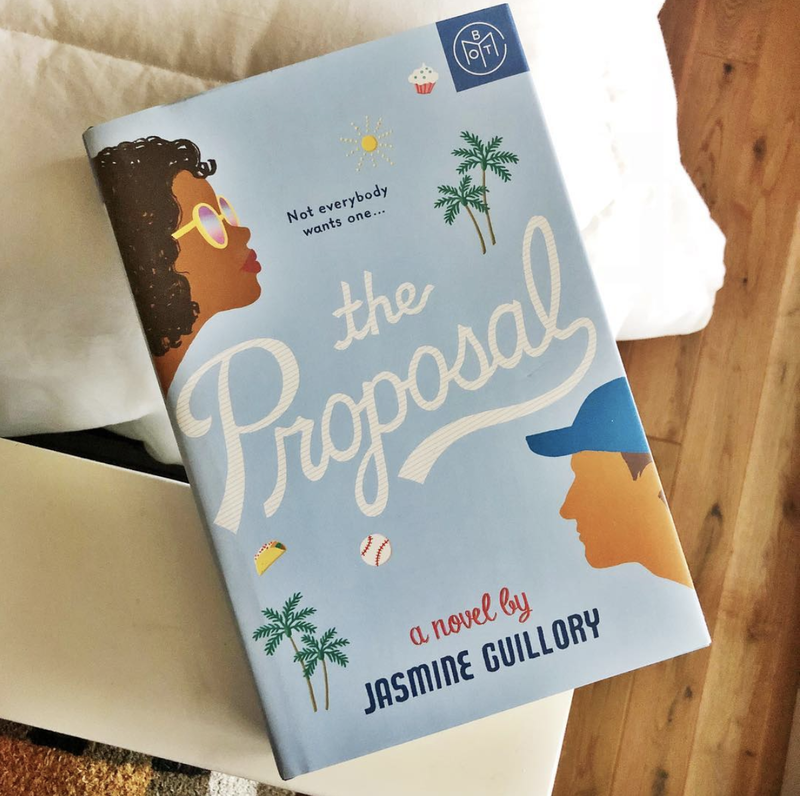 It is the cutest, sweetest, most swoon worthy story about a girl and guy who meet in law school and then reconnect years later when the guy's parents die and leave him in charge of his 13 year old sister. I found myself grinning and smiling and literally laughing out loud at parts-just like The Hating Game. 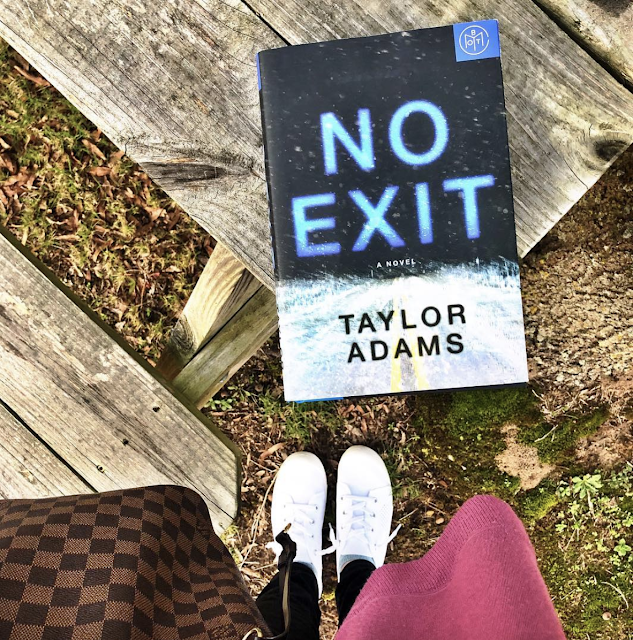 I took a break from all my nonstop romance books and threw in a thriller for this month. 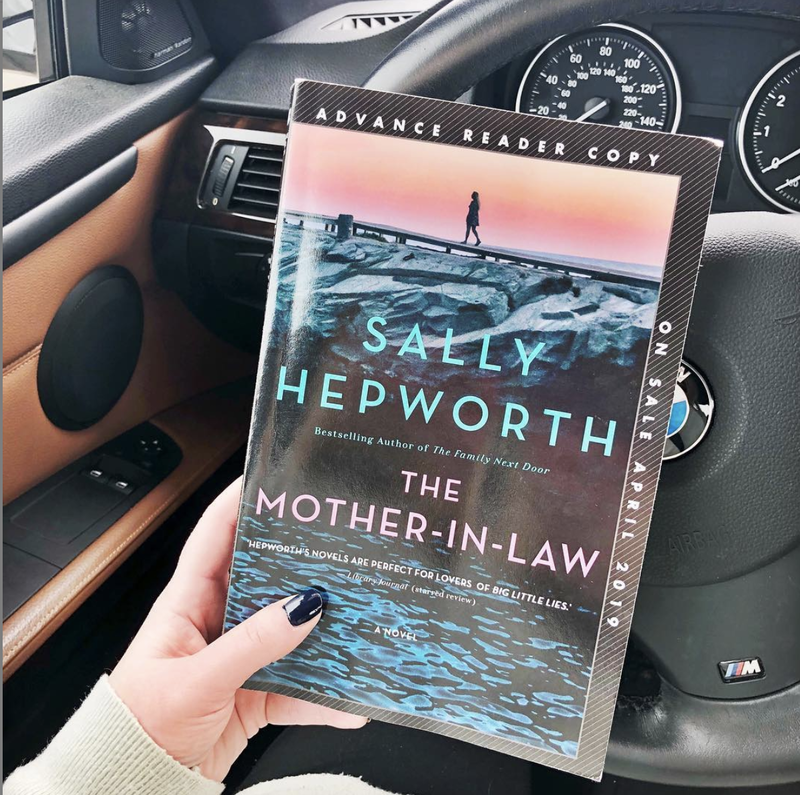 Sally Hepworth has done it again! I was a bit worried about this one because the synopsis didn't sound like something I would like. But it's Sally Hepworth, so of course I'm going to read it. Oh man, was I wrong! This is the perfect blend of thriller and more just general fiction. I had so many theories about what happened, but I ended up never guessing the end. 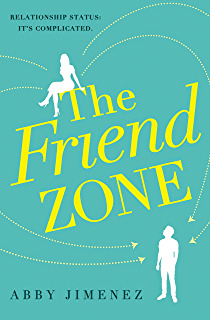 I loved the characters in this book-even though they were all very flawed. It's just such a good story! Highly recommend! Our bookclub pick for February was Sophie Kinsella's newest release, I Owe You One. 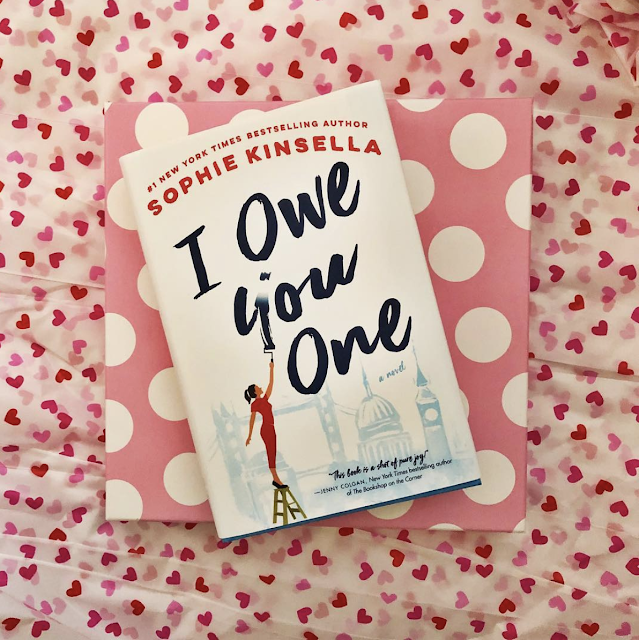 It wasn't my favorite Sophie Kinsella book, but I did enjoy! It's about a girl named Fixie who lets her family and a jerk named Ryan run all over her. She meets Seb, the owner of a huge business, in a coffee shop and saves his laptop from being destroyed. In return, he gives her an IOU, which turns into multiple favors back and forth. It was funny, but the main character is SO frustrating! You spend the entire book yelling at her to stop making stupid choices. The ending was wonderful though and bumped it up an entire star for me. I definitely think this one is worth the read! I didn't plan it, but the majority of the books I read this month were early releases. I'm so thankful for Gallery Books, Random House, Forever Publishing, and St. Martin's Press for sending me these books. It didn't affect my opinion on the books at all. Check out all of the books I read last year here. In other news, they finished the tile for the master bathroom. I had a pretty patterned tile picked out for this space that I just loved, but the salesperson at the tile store waited a long time to order it and then couldn't find the exact tile I wanted or anything close. I searched and searched and found the manufactor of the tile online and she called and ordered it. THEN they mismeasured and needed to order more. When she called the company to order more, they were going to charge an extra $200 in shipping, so I ended up just using the same tile that I did in the laundry room and other bathroom. This has been one of the only disappointments in the whole process, so I'm trying not to dwell on it much. I could have stuck with that tile and just waited for it, but I'm at the point where my biggest concern is no delays. I'm so incredibly close and I just want to move in and unpack! I talked to the cabinet guy this week and he said the cabinets are scheduled to be installed Friday, so I'm hoping that will happen on time. Fingers crossed! Here's week 21 of my house construction process.